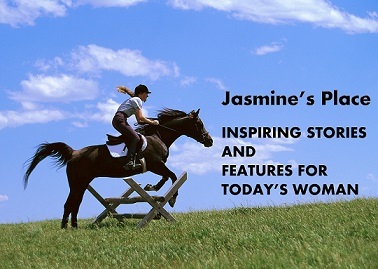 Jasmine’s Place – Issue No. 11 is out! 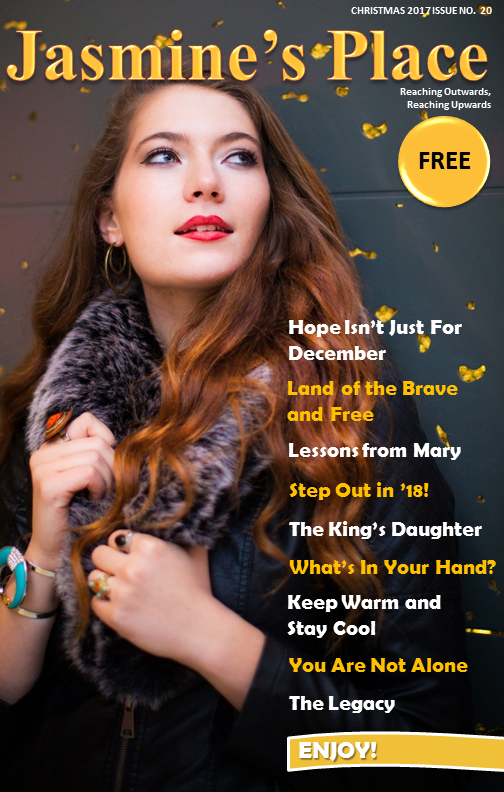 It’s so great to welcome you to Issue No 11. 1. Ask again, try again, don’t give up. You may be surprised at what you’ll find. 2. Sometimes, doors into great blessings come disguised as problems. 3. It’s so great to have good friends who pray for you. Many thanks to all the wonderful contributors. Much appreciated indeed. 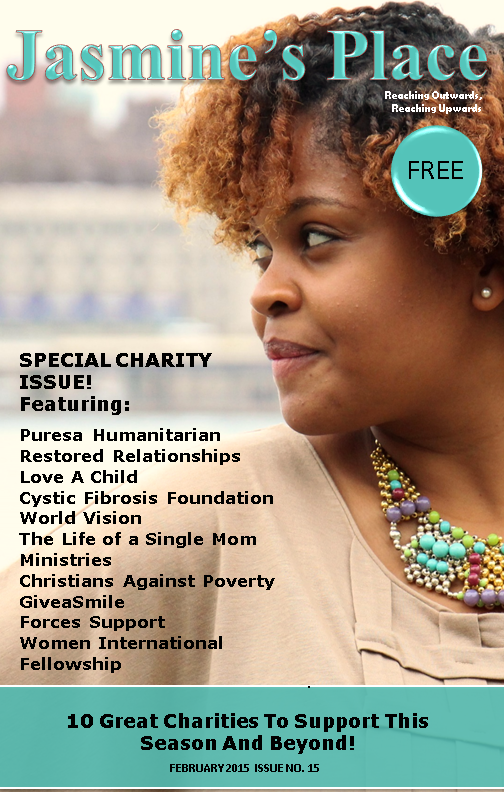 This issue refreshes, uplifts and inspires on so many levels. It would be great to hear your feedback! Previous PostJasmine’s Place – Issue No. 10 is out!Next PostJasmine’s Place – Issue No. 12 is out!